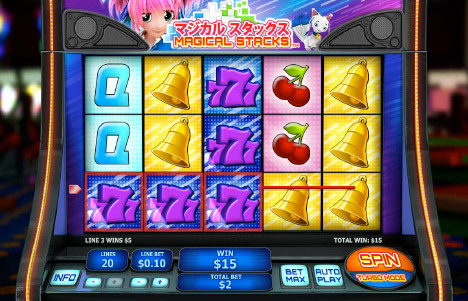 Magical Stacks is a Japanese style/themed slot playing at Fly Casino. With 5 reels and 20-lines, this fun-paced game is centered on the Magical Stacks! Stacked on all reels, they turn into one random symbol that can provide huge wins. Also, the Super Magical Free Games feature provides 10 free spins and a dynamic multiplier which can reach up to 5x. 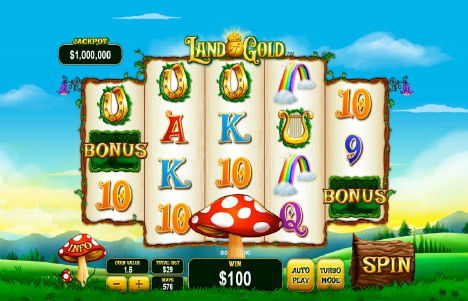 Land of Gold is a new progressive jackpot slot at Fly Casino. 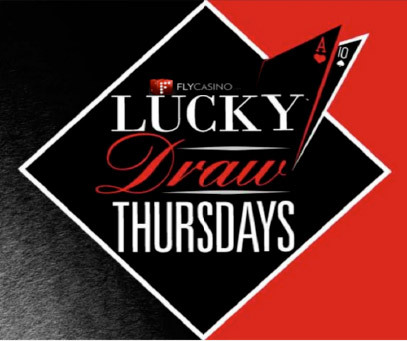 Played on 5 reels and 576 ways to win! This Irish themed game provides you with 3 bonus features. The Stacks of Luck feature gives you cash prizes for stacks of the higher paying symbols whilst the Lucky Spins Free Games feature can give you unlimited free spins as well as a multiplier up to 8x. There is also a progressive jackpot which is won in the Golden Coins Bonus feature is you managed to collect 3 lucky 4-leaf clovers. 30% UNLIMITED From 00:00GMT until 23:59 GMT, all members are invited to receive a 30% bonus up to 150.00 on all of your deposits £/€/$30 or more made. UNLIMITED CLAIMS!